HKS has redesigned VR38DETT 4.1L Kit to upgrade it to 4.3L Kit. This kit is available from street use to circuit use. 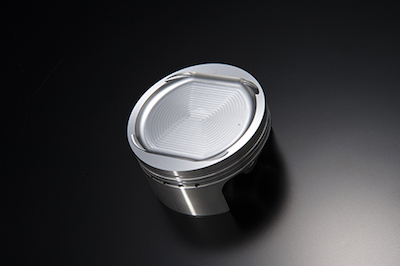 The billet-pistons have the ideal piston shape. 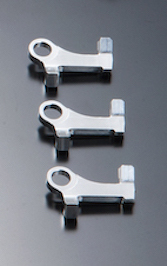 The special truss shape enhances the durability and makes ultra-lightweight pistons. A squish area allows high rate combustion. 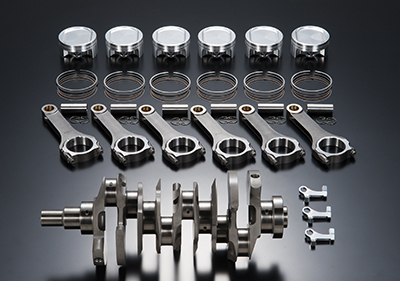 The connecting rods were designed specifically for this kit. Engine modification is minimized. 9.0mm stroke without bore size change is incomparable. The structure was designed to reduce a load to the metals so it can withstand the increased load to the main metal due to higher torque. High efficiency heavy metal made balance weight reduces the weight and achieves high engine response. 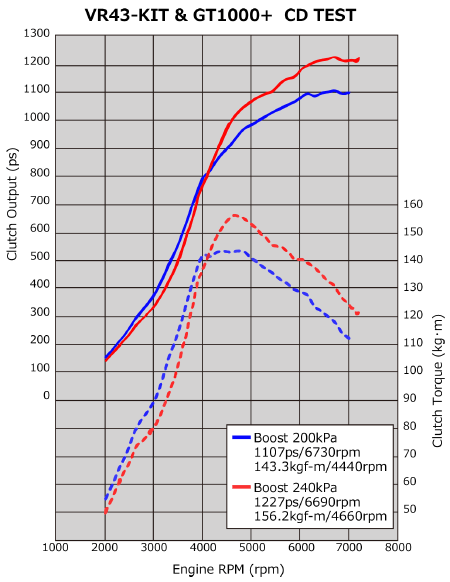 The bore size is the same as the stock size to maintain the engine block rigidity and the ideal heat conduction for the optimal engine performance. Modification of liner is not necessary so the cost related to this liner modification can be saved. A special oil jet to cool down the pistons to the optimum level is newly designed. A billet-piston with squish area allows better combustion. 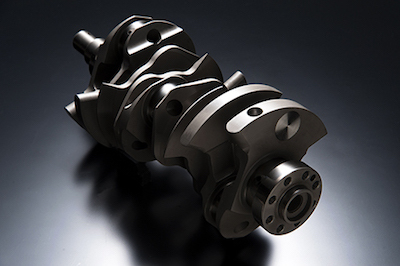 A billet-crankshaft with high efficient balance weight reduces vibration, improves engine response, and decreases the weight. A special oil jet cools down the pistons to the optimum level. Balancing was performed based on the products included in this kit. Using other products with this kit may cause engine vibration.